Quantic Dream's most ambitious project yet launches this week. Learn more about how Cyberlife's androids are created. Quantic Dream has been developing short films for many years using our real-time technology (Dark Sorcerer, or Kara, the starting point of Detroit). The release of Detroit was an opportunity for us to create three new short films based on the universe of the game. These are three original scenes (not scenes from the game) written and shot especially for this occasion, using the real-time engine of Detroit. You can find all these short films (plus an exclusive fourth) in the Extras section of the game. 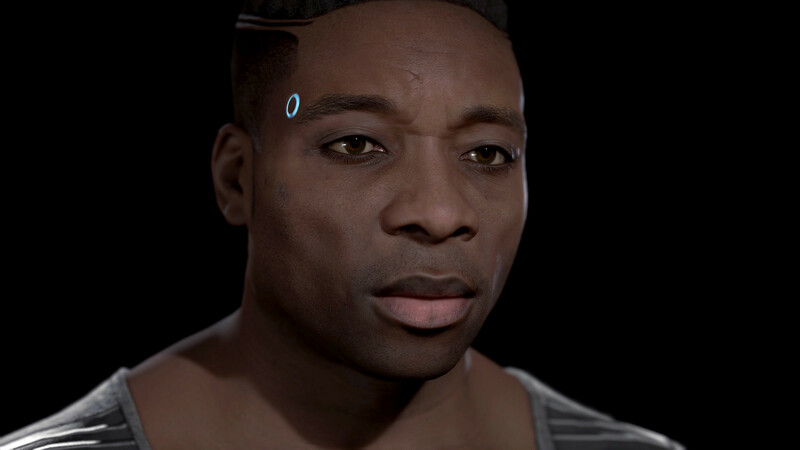 A start-up led by a young researcher named Elijah Kamski relocates to Detroit in order to create the first intelligent domestic Android. 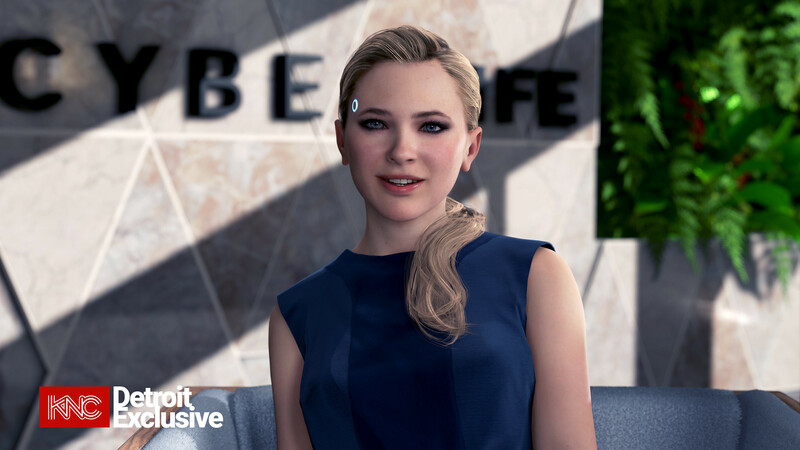 The android ‘Chloe’, created by CyberLife, becomes the first android to pass the Turing Test by having a conversation with humans who could not tell they were speaking to a machine. This technological breakthrough is made possible by ‘Blue Blood’, a chemical solution that mimics the functioning of human blood but several thousand times faster, distributing information and energy throughout the machine much like human circulation. The first Android comes off the CyberLife production line in Detroit. The ST200 is a personal assistance model that can speak several languages and perform most tasks a human could accomplish. Experts anticipate the androids will cost $65,000 per unit, but most expect that price to drop quickly as demand increases and manufacturing improves. Demand for CyberLife’s androids has exploded since the first model was released. 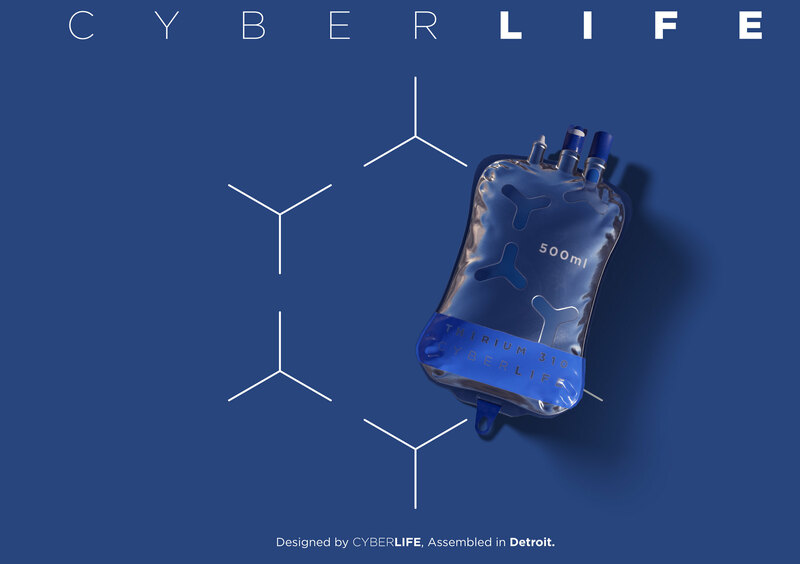 Detroit-based CyberLife announces the sale of its one millionth Android, alongside the release of five new models designed to serve in fields as diverse as domestic assistance, higher education and medicine. CyberLife markets an entry-level model at $4,999, democratizing androids for the general public. Androids are now obligated to wear distinguishing clothing in addition to the LED on their temple. CyberLife closes trading with a market valuation of $850bn, making it the most valuable company in the world. With new models being released and marketed on a regular basis across the entire country, the Detroit-based giant is expected to continue growing at a phenomenal pace and is tipped to be the first company to break the trillion dollar mark. The US government orders 2 million androids for use in the infantry, with a view to reducing human casualties, with android soldiers. At the same time, Michigan (home of CyberLife) announces the purchase of 5,000 androids to assist law enforcement departments. These androids will perform subordinate tasks and will not be allowed to carry a weapon, in accordance with the Android Act. A growing number of androids are showing worrying signs of dysfunction. Some machines have disappeared, some have self-destructed, and others have refused to obey their owners. There are even some cases where androids have shown violence and unpredictable behavior. 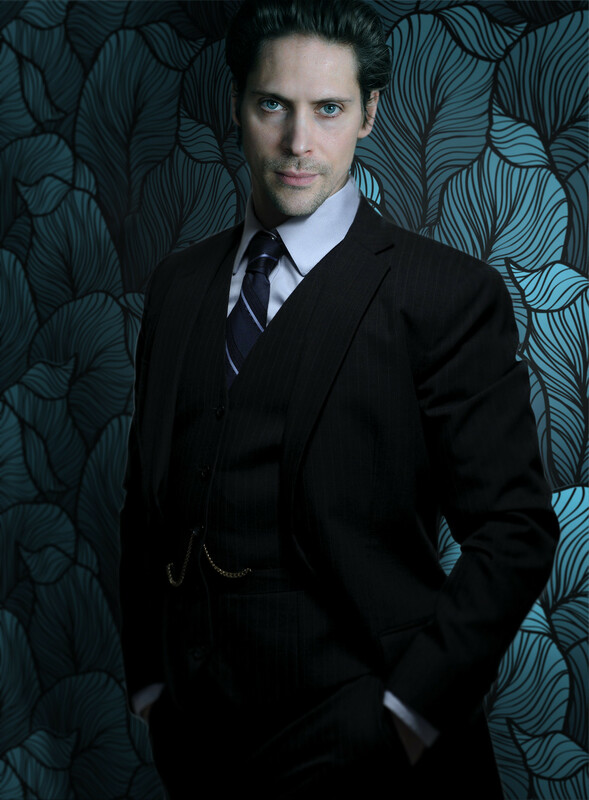 CyberLife offers no comment at this time. Tune back in tomorrow for The Interview. The second film shows a TV interview with the first android to pass the Turing Test. With the game set 20 years in the future, it is reasonable to imagine that the Turing Test will have been passed successfully by then. This short film was shot in sequence with actress Gabrielle Hersh as Chloe (those who played Beyond: Two Souls may remember Gabrielle from her role as the teenager who invites Jodie to her birthday party…). The final short, Hold On, will be revealed on Thursday. Hold On is an old gospel song that deeply moved us. It is a song of hope, steeped in history, addressed to anyone tempted to give up in the face of hardship. It’s a song of optimism and resistance, resilience and empathy, a reassuring whisper that “everything will be alright”. Those who have followed the Detroit: Become Human trailers will recognize the beginning of the song from our E3 2017 trailer. This short film is the entirety of the song that will become the rallying cry of deviant androids in the game. This sequence was shot in one take, a capella, by Jua Amir Tutein, a talented singer who gave a truly moving performance captured in full Motion Capture. Recreating this performance in our 3D engine was a real challenge, especially in preserving its raw emotionality. This musically-inspired short film is a real departure from what we’ve done before, though we’ve worked on songs with the likes of Ellen Page in Beyond: Two Souls and David Bowie’s live shows in Omikron – The Nomad Soul. As a musician, it’s always a pleasure for me to incorporate music whenever I have the opportunity, because music is emotion in its purest state. This sequence gives me goosebumps every time I watch it. I hope it will have the same effect on you. Enjoyed reading some of the lore and watching the video. Looking forward to seeing more. I already like Kamski as a character just from this video. Looking forward to the other shorts. I admire them for releasing the demo for Detroit. It looked great, but otherwise was unimpressive. If these little shorts will be included the game, should I save it for when I purchase the game? It may not be scenes from the game, but these are probably characters from the story, and I think I want them to be introduced to me through a playthru. Does anyone know when the next video, the one staring Chloe, is scheduled to be uploaded? The earliest comment yesterday was around 8AM. It’s almost 10AM and still no video. I need my fix, you know? I’m counting on you, QD. I’ve just realized that the time zone is different. PlayStation runs 3 hours early. So it’s not even 7AM there. Heck.